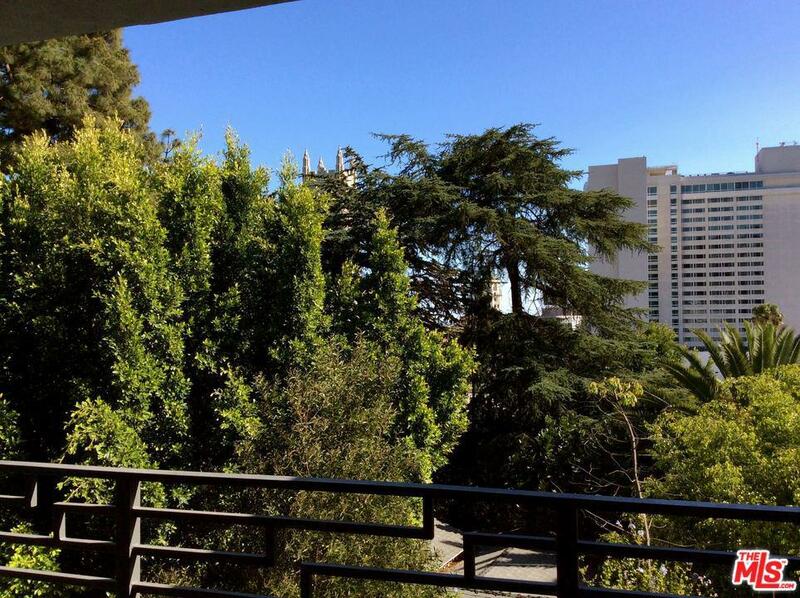 Amazing 1 BR/1 BA unit with HUGE floor-to-ceiling windows open to a spacious balcony offering a gorgeous view of trees above Hollywood. 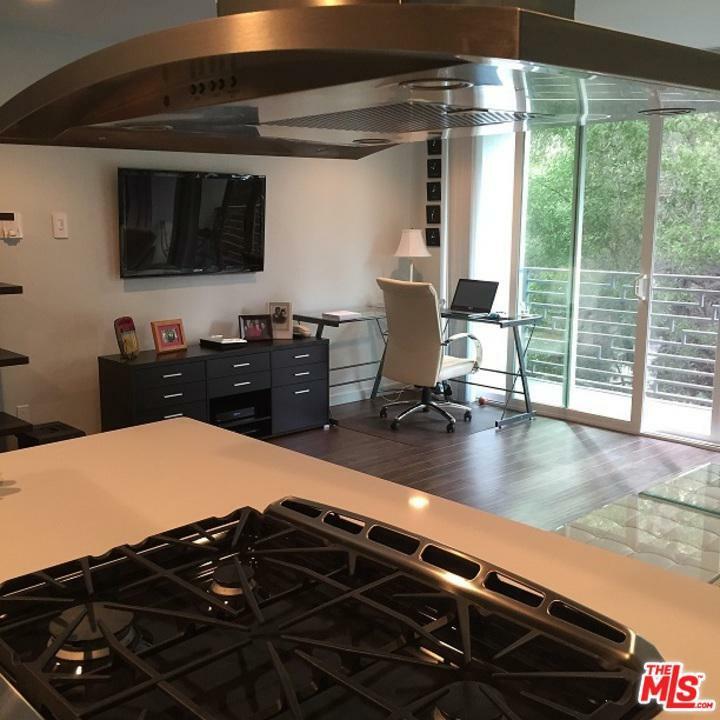 Completely renovated with the latest designer features and appliances, including new dark wood floors, custom recessed lighting, frosted glass doors, in-unit washer/dryer and central A/C & heat. Cable/internet ready, built-in iPhone dock and ceiling speaker system and 2 custom outlets for easy wall-mounted flat screen installation. Gorgeous center island in kitchen, which is light & bright and offers dark wood wrap cabinets, Caesar stone counters, custom tile splash guard, brand new stainless steel appliances and a ceiling-mounted hood over the gas range.Community amenities include a swimming pool, intercom access and controlled-access parking. The property has new landscaping. All the quiet of the canyon while just steps from Hollywood & Highland! 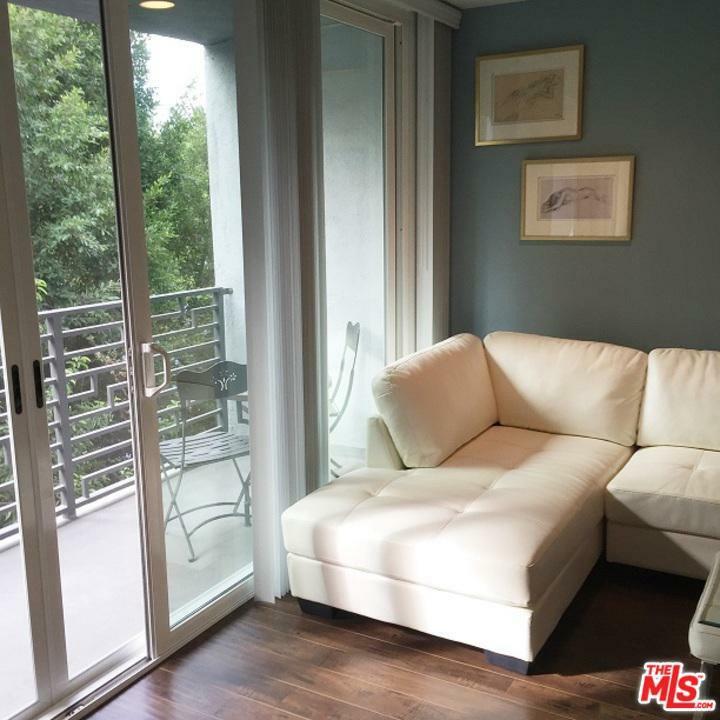 Across the street from a small private (members only) dog park and 5 blks from Runyon Canyon. Sold by Mason Canter BRE#01797960 of Keller Williams Realty Los Feliz. 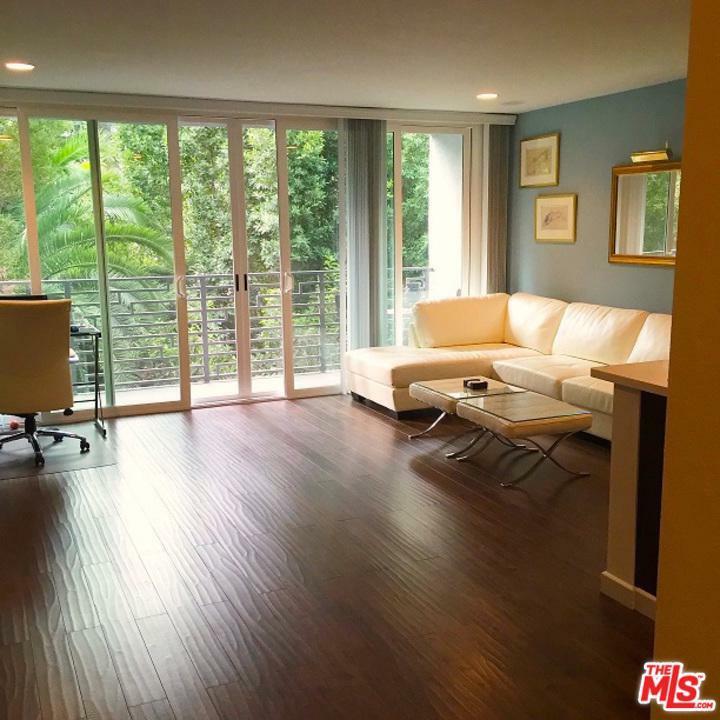 Listing provided courtesy of Mason Canter DRE#01797960 of Keller Williams Realty Los Feliz.